I said it before on the air. 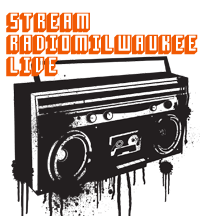 2010 will be year of Milwaukee music especially hip hop. To show that, Milwaukee’s JC Poppe and HipHopDX got together an release a very diverse set of Milwaukee hip hop today for a free download. 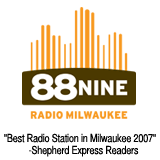 The mixtape even includes the track Koolness from Frankie Flowers, which you can hear on 88Nine RadioMilwaukee. 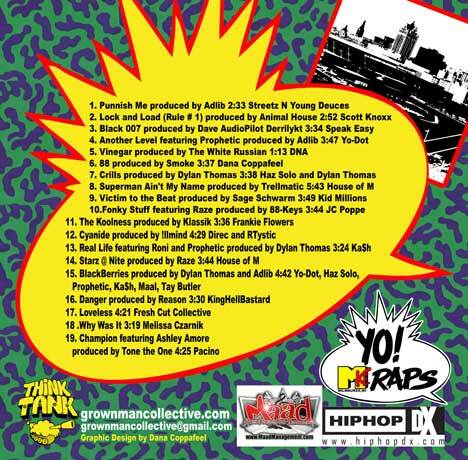 So go ahead grab the free download and support Milwaukee Hip Hop, and remember Hip Hop is not a crime! The mixtape includes music from Fresh Cut Collective, Prophetic, Dana Coppafeel, KHB, Scott Knoxx and more.